Since 1925 the Turchin legacy has been the face of luxury living in South Florida offering a unique insight into Miami luxury homes with distinct character and timeless appeal. 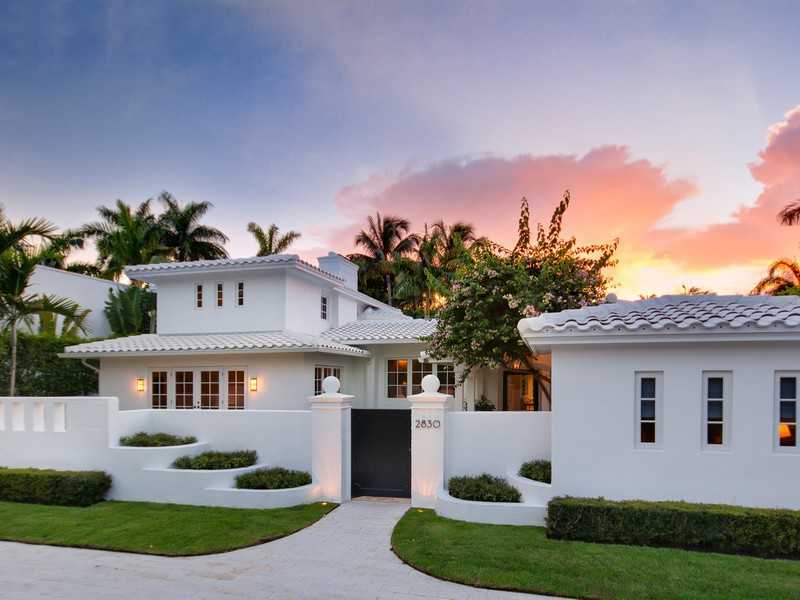 Who better to help you find the perfect place, than those that know Miami best, Martina Formanek and Alfred Chetram – Miami Beach real estate agents. Let our team share their experience with you. Turchin Group’s specialists offer services not only to sellers but to buyers as well. Many of our clients are attracted to us for our Exclusive Buyer Representation (EBR) and our market presence. Our buyers services include extensive market research and knowledge, home searches, buyer tours and negotiating power. You will be advised of comparable home sales in the Miami area, what would be a good offer price and many more advice that will guarantee you a smooth buying experience. Our goal as your agent is to secure the property that you want at the most reasonable price possible. As a buyer, you are not represented unless you’ve told the real estate agent who is showing you homes that you want that agent to represent you as your “buyer agent.” Let us be your agent and bring you into the best luxury markets. With The Turchin Group, you will experience excellent customer service and peace of mind.